How will we live in cities in 100 years' time? Dezeen is teaming up with MINI Living to invite readers to design an urban home of the future. MINI Living is a project by MINI that aims to translate one of the car brand's key design principles – the creative use of space – into real architectural solutions for how people live, work and interact in cities. Working predominantly with small spaces, the project seeks to answer urban challenges in a way that combines the brand's design knowledge with the spirit of experience and fun under the maxim: "big life, small footprint". 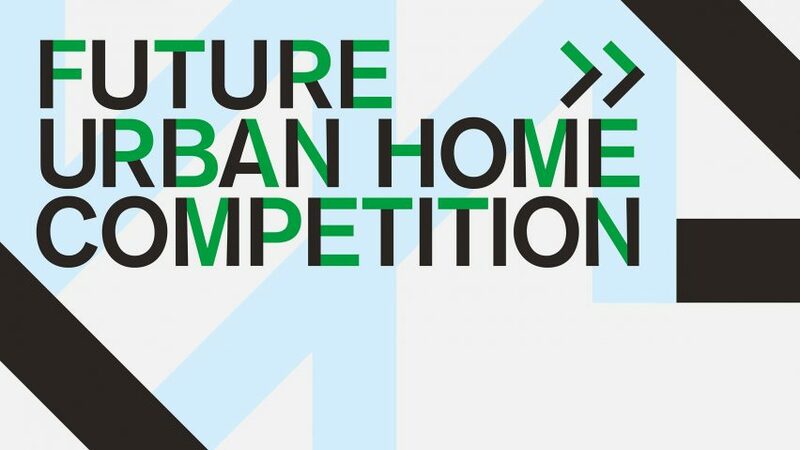 In addition, we are asking entrants to consider what other challenges cities could face in 100 years' time and for their urban home concept to respond creatively to those issues as well. We are looking for original and imaginative ideas for the future of urban living. Proposals do not need to meet any particular specification and can be for any city around the world, but submitted designs must demonstrate creative use of space and entrants will need to explain how their entry solves the issues they foresee cities will face in 100 years' time. The winners will be announced in November 2018.